Richmond Virginia Drone Services - RVA - The Drone Co. The Drone Co. Drone Photography, Inspection and Video Services in Richmond, VA. The Drone Co provides aerial Drone Service in Richmond Virginia with our local RVA Drone pilots. All RVA drone pilots are FAA Authorized, Insured, Trained and Certified by The Drone Co. If you need Drone Service in Richmond call on the only local drone services company in RVA with a 100% Satisfaction Guarantee! 3D AEC or BIMs aerial drone service in Richmond Virginia. 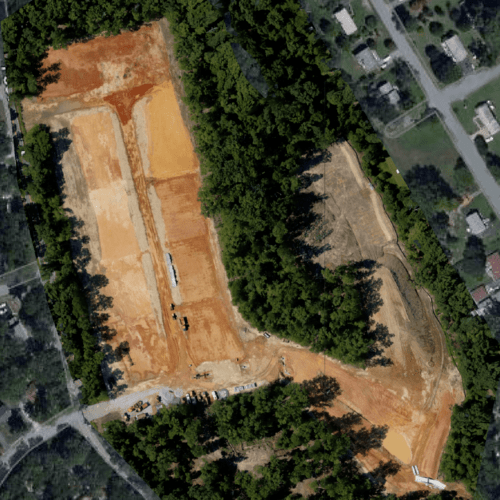 Check out our recent 3D map of a construction site in Richmond, VA. Call The Locally Owned and Operated Drone Company in Richmond.